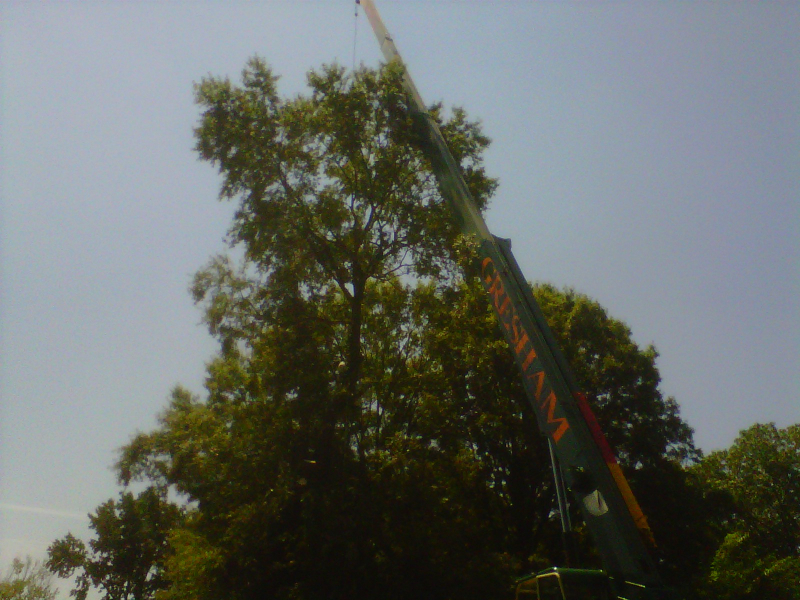 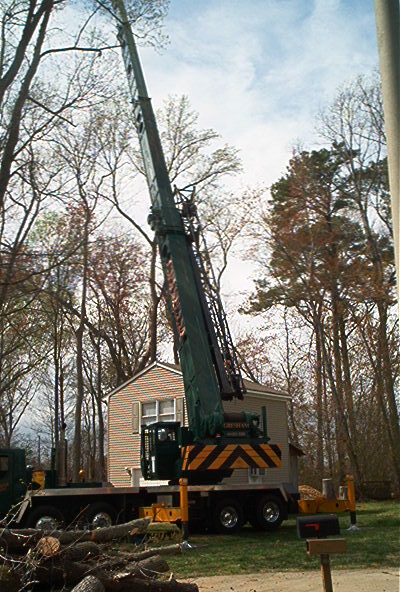 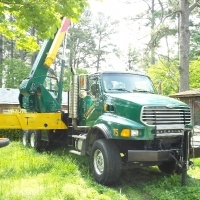 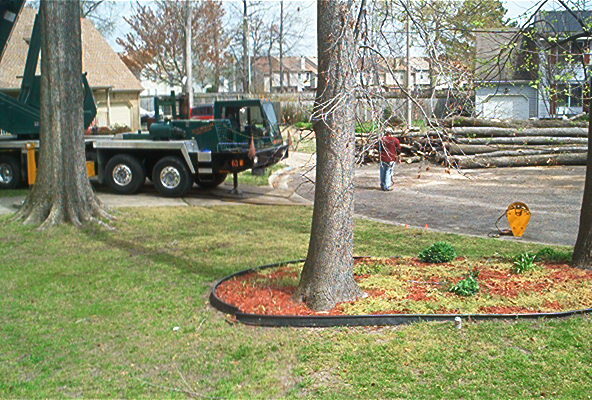 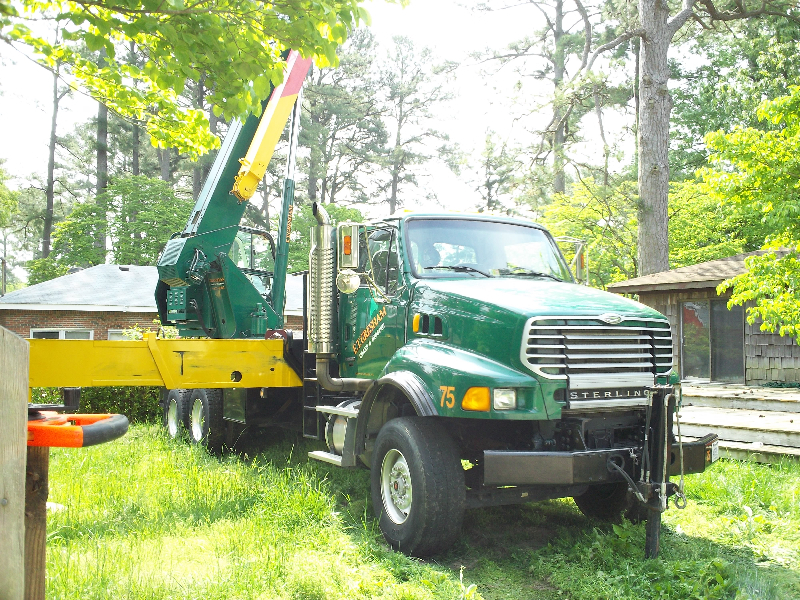 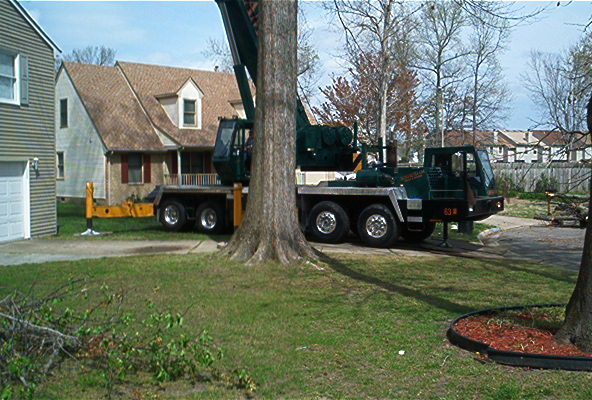 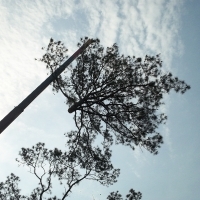 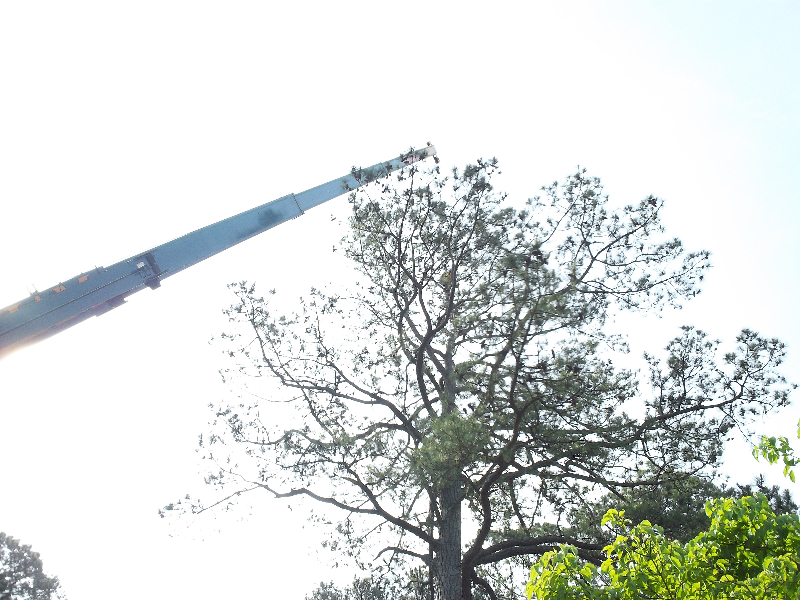 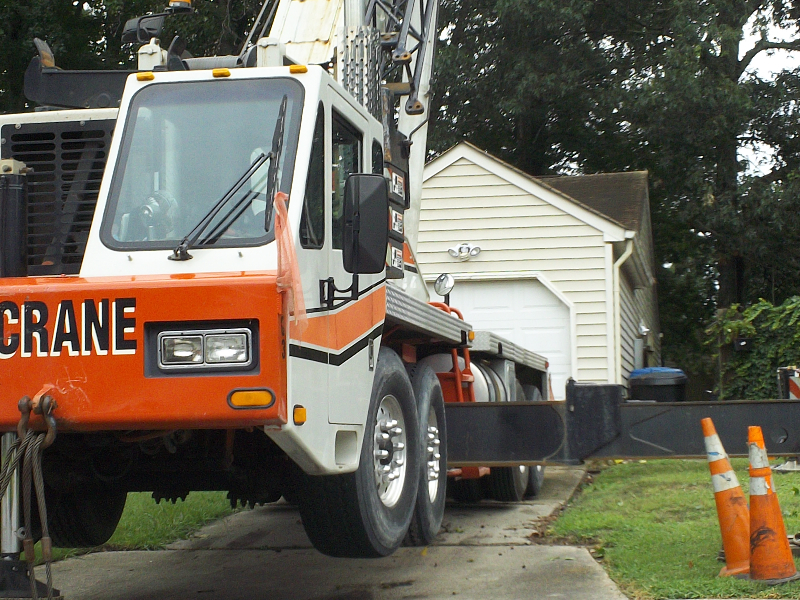 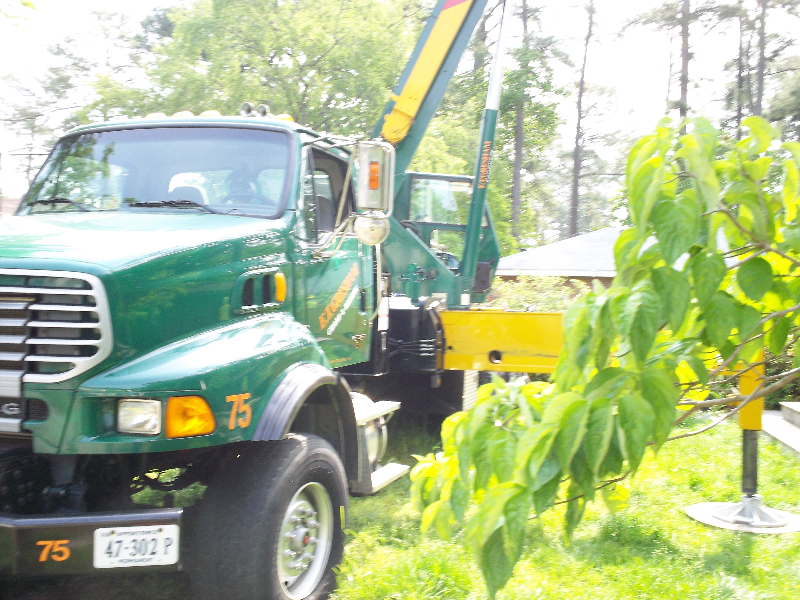 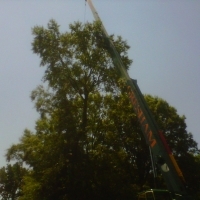 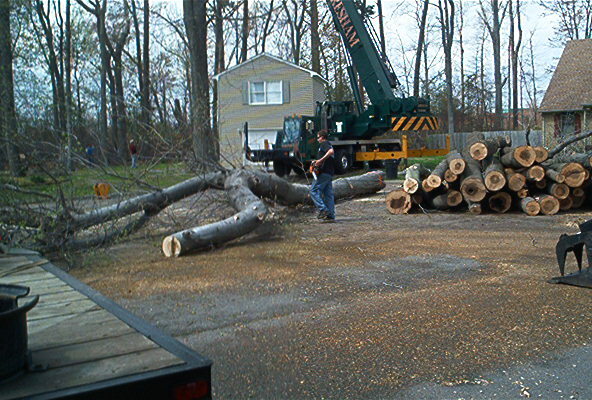 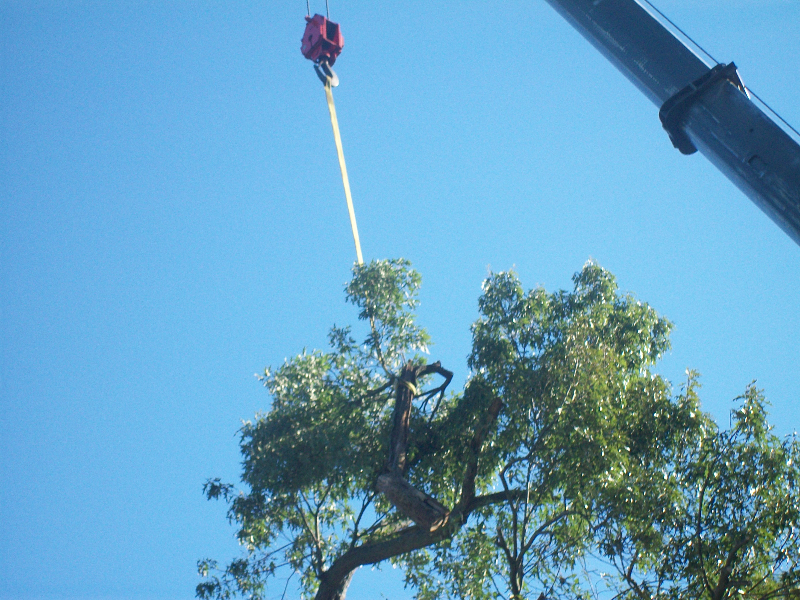 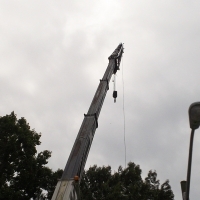 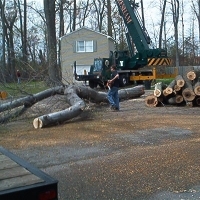 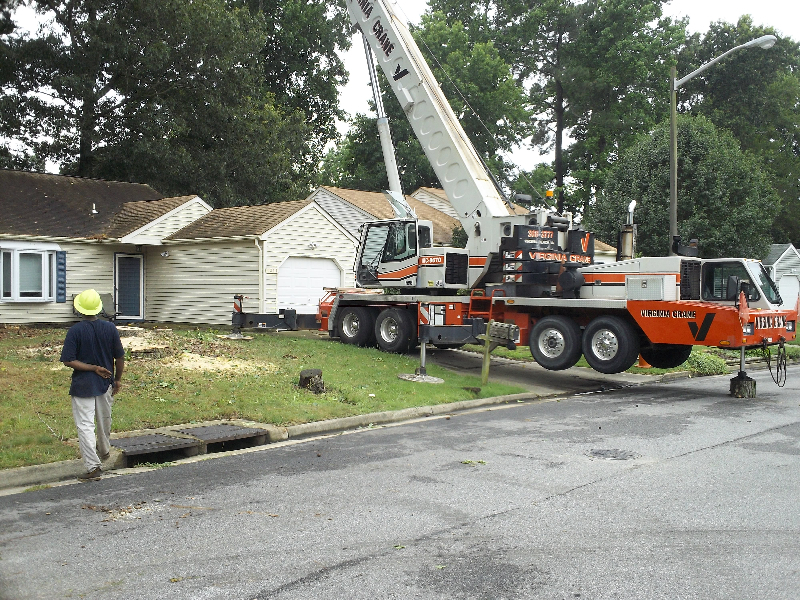 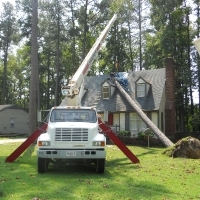 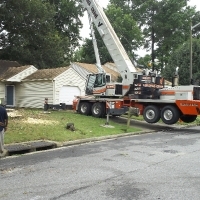 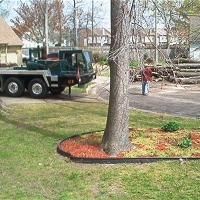 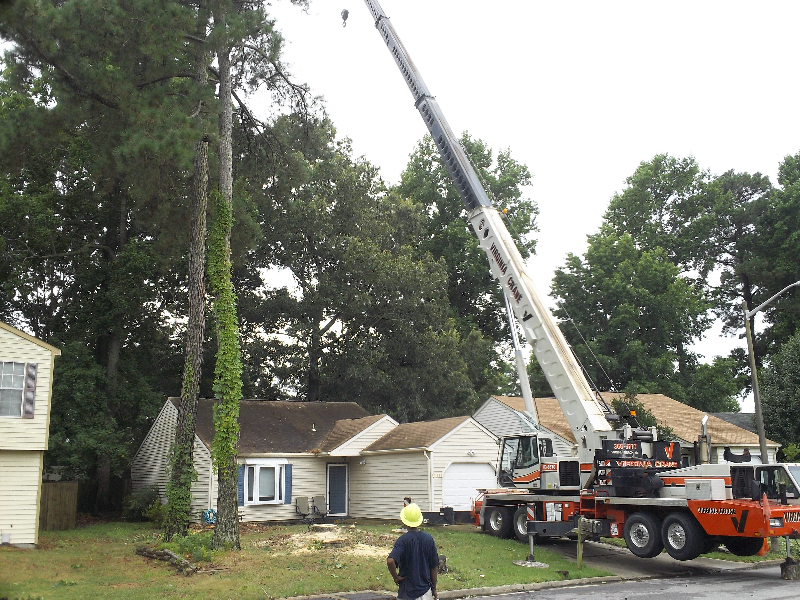 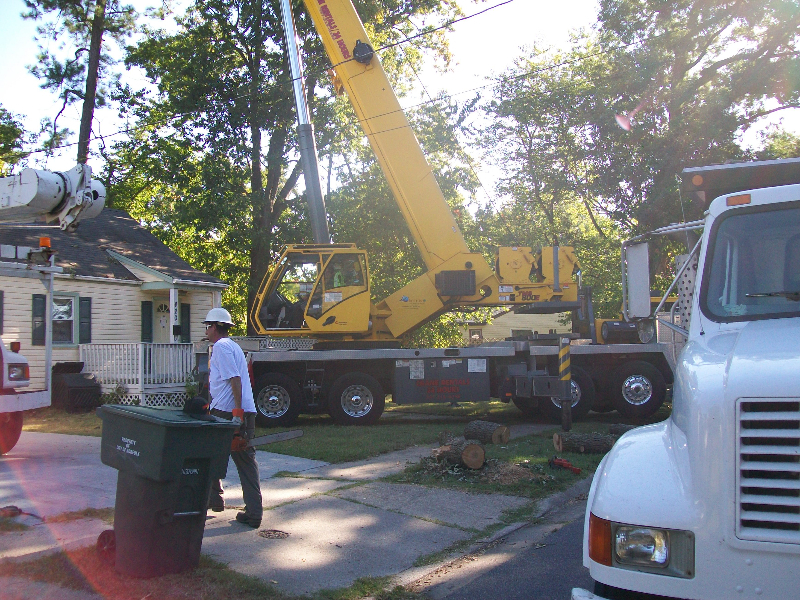 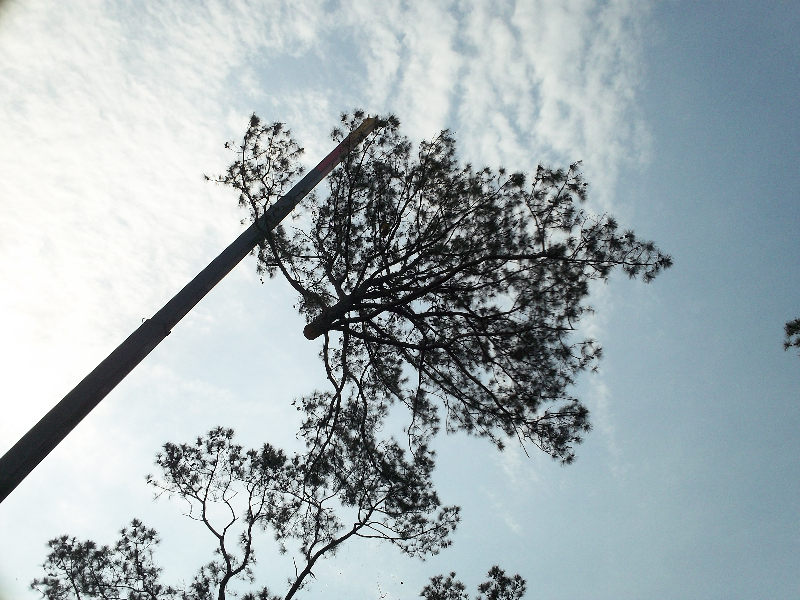 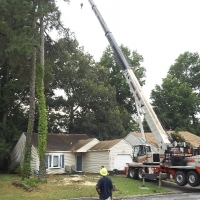 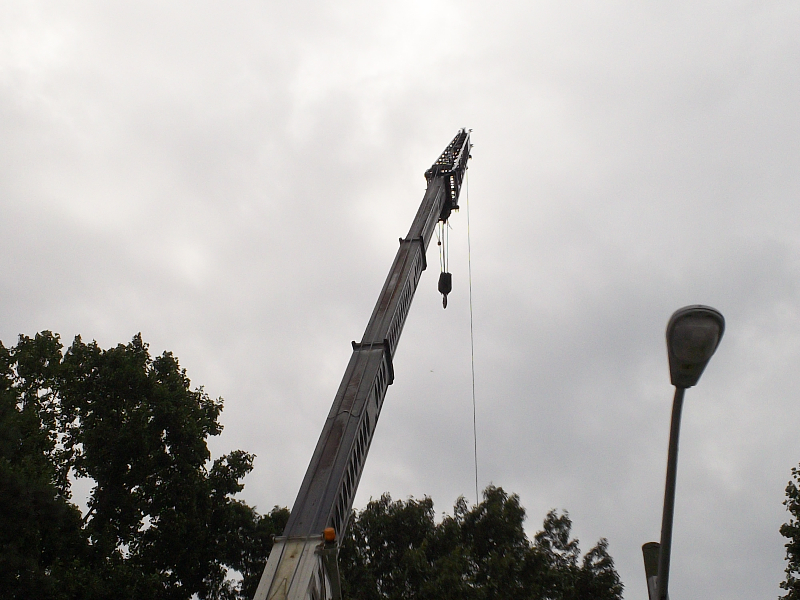 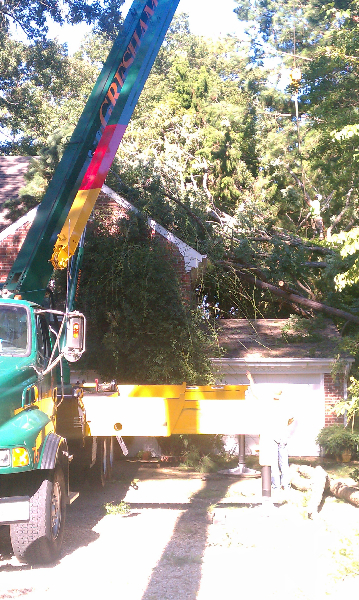 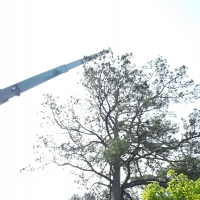 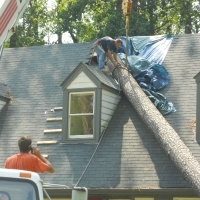 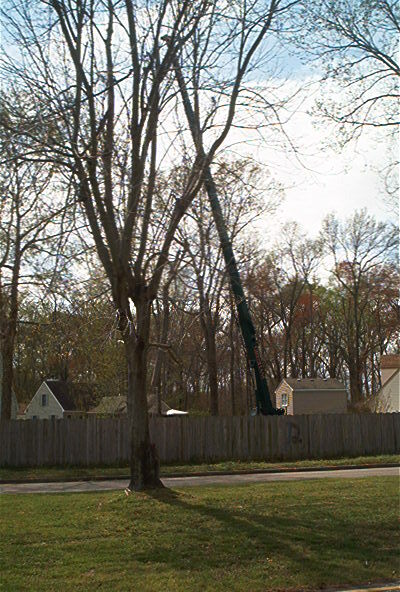 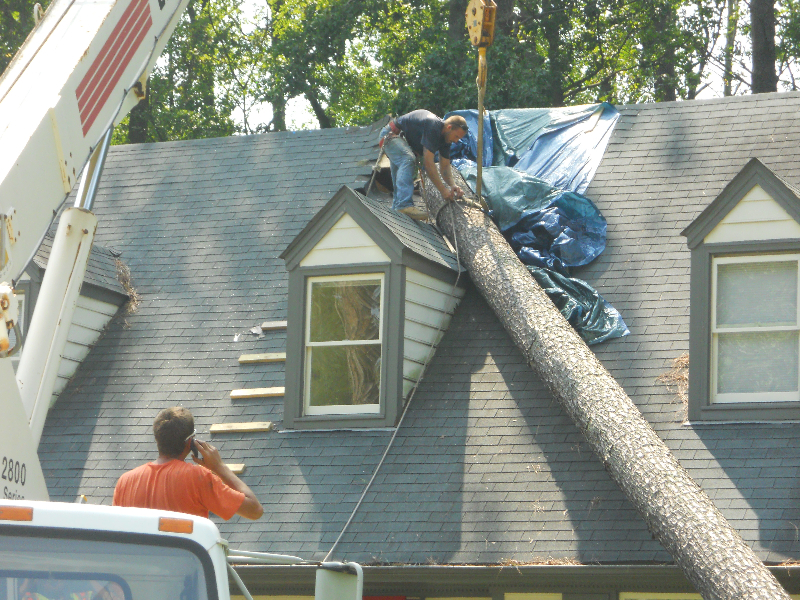 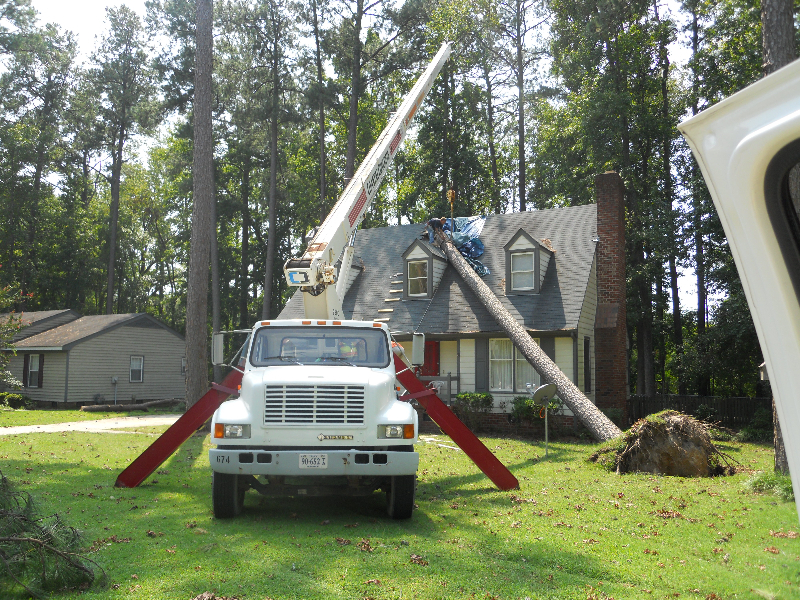 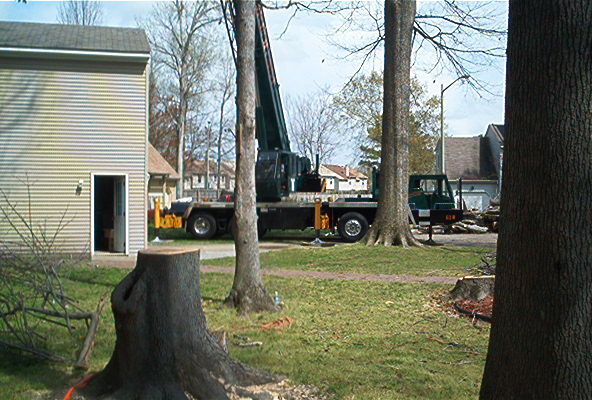 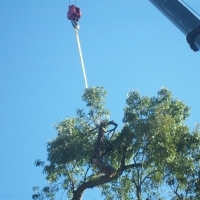 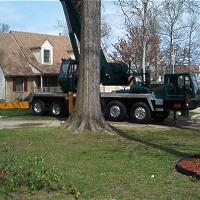 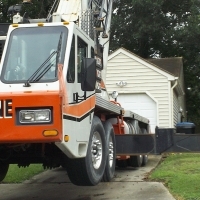 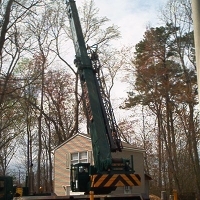 At Advance Tree Care in Virginia Beach the safety of our crew and your property is our main objective. 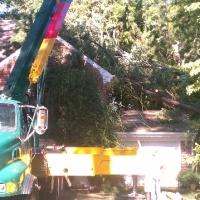 While visiting relatives in VA we hit a decent size storm that knocked out our power, took out the water for a few days, and there was broken trees everywhere. 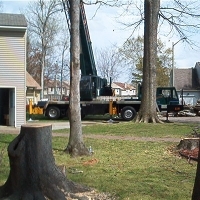 We called Advance Tree Care to help with removing all the trees that were down and remove a bunch of stumps from broken / downed trees. 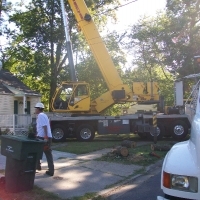 They helped us fast and they were nothing but professional. 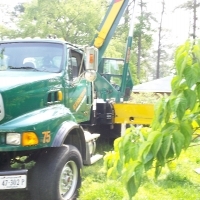 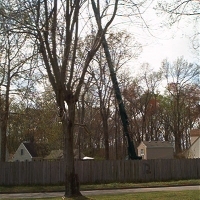 These guys are the best Virginia Beach tree removal service.